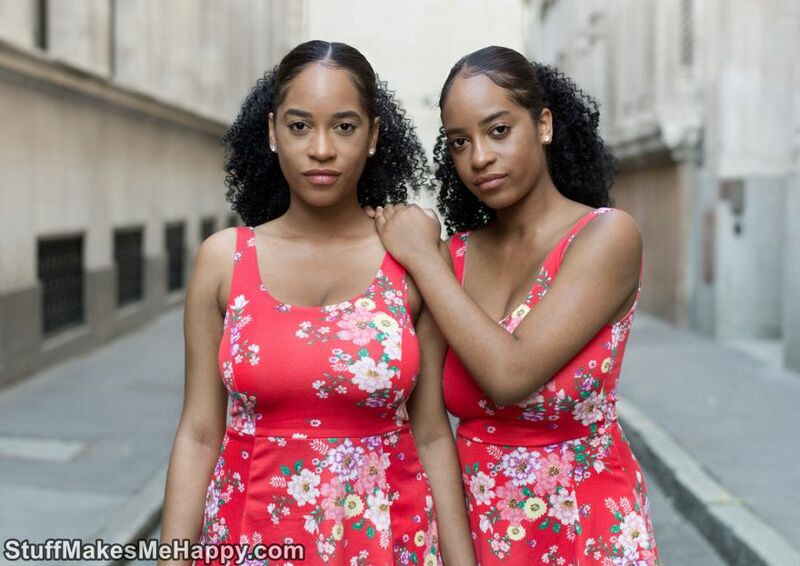 Do you like Twins Photogrpahy? 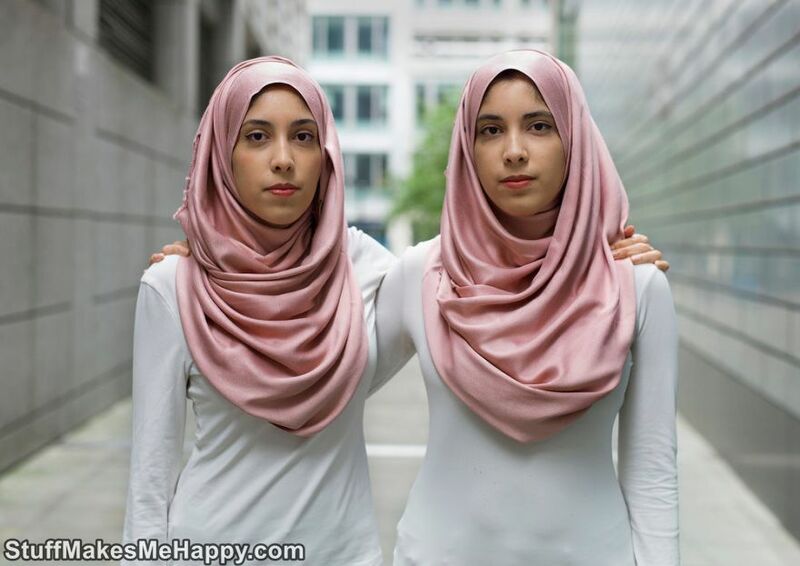 Twins always attract attention, two such alike, but at the same time completely different people. 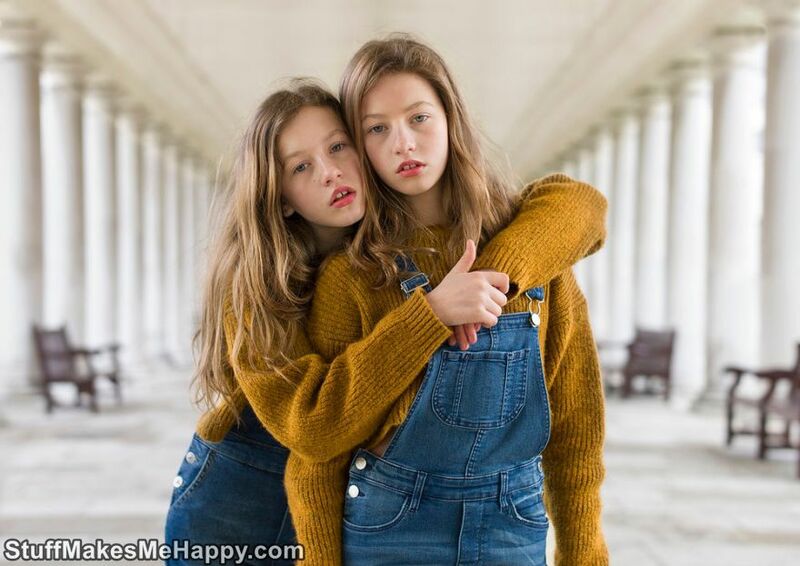 Photographer Peter Zelewski could not circumvent this phenomenon by creating a whole project called “Alike But Not Alike”, where he examines the identity and differences of identical twins. 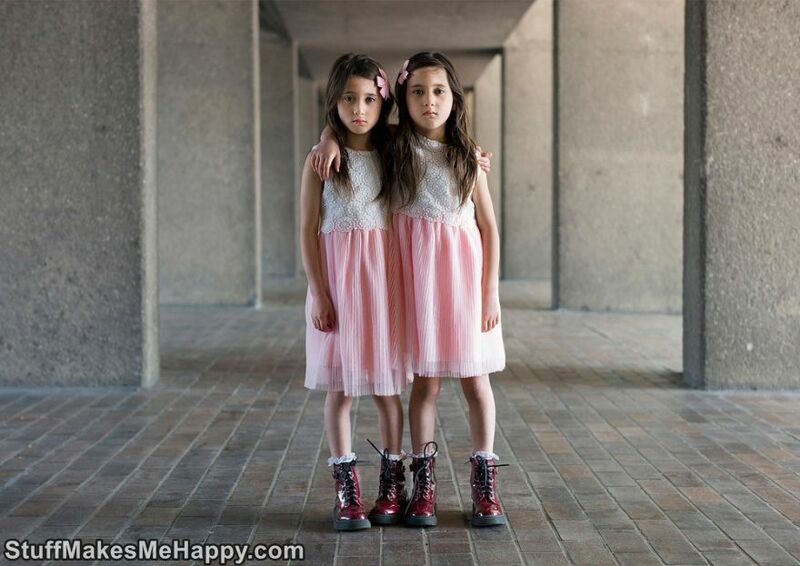 Peter grew up in Detroit, USA, but has been living in London for more than 30 years, where he is known as a portrait painter and documentary photographer. His works are mostly studies of people, their lives and cultural characteristics. 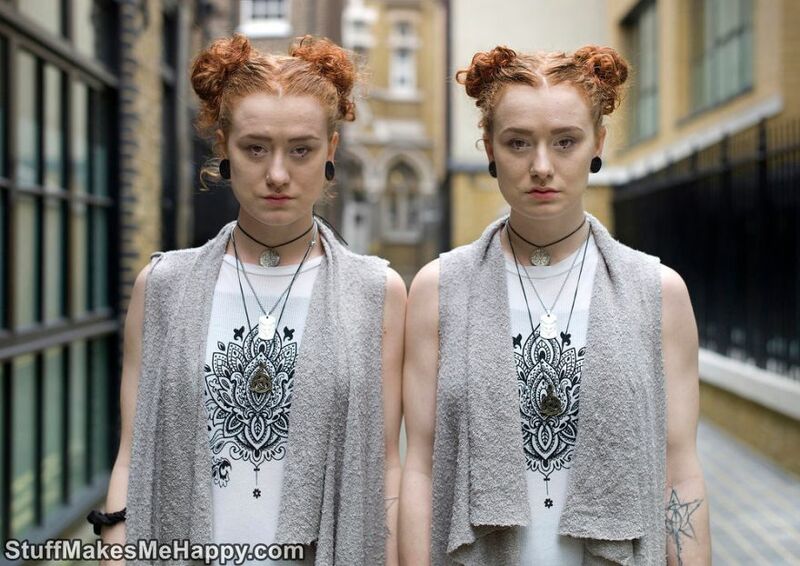 Zelewski creates amazing street portraits. 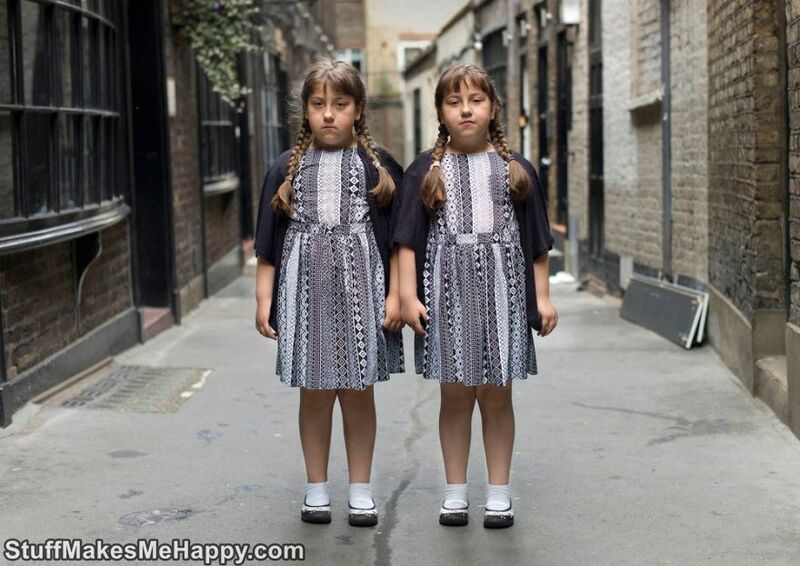 In the project on twins photography, he focused attention on people, not on their status and environment, which is why the characters are dressed in the same way and pose against the background of an unremarkable urban landscape. 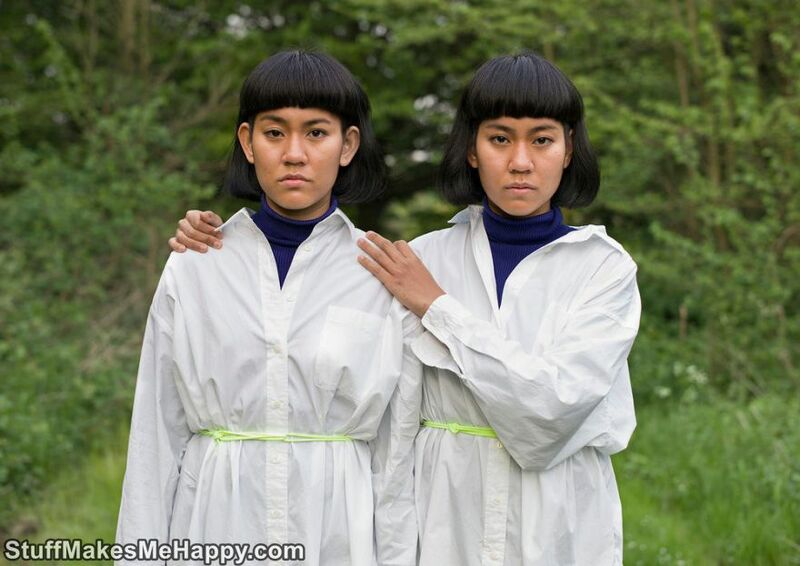 Twins Photography project took 3 years to create a series of shots. During this time, Peter met with a many great people of different ages, gender, and nationality, and learned their stories, feelings, and relationships to each other. He managed through photos to show the happiness of these people, from the fact that they have a best friend since birth, how strong their emotional connection is and what problems they face because of their similarity. 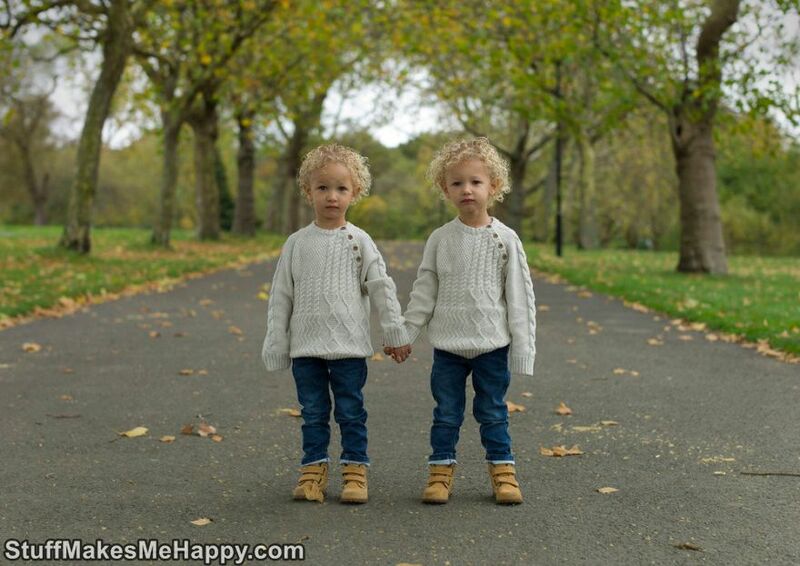 “Meeting the twins was for me just as important and exciting as with the picture itself. I was touched and inspired by their stories about the problems and joys they experience. 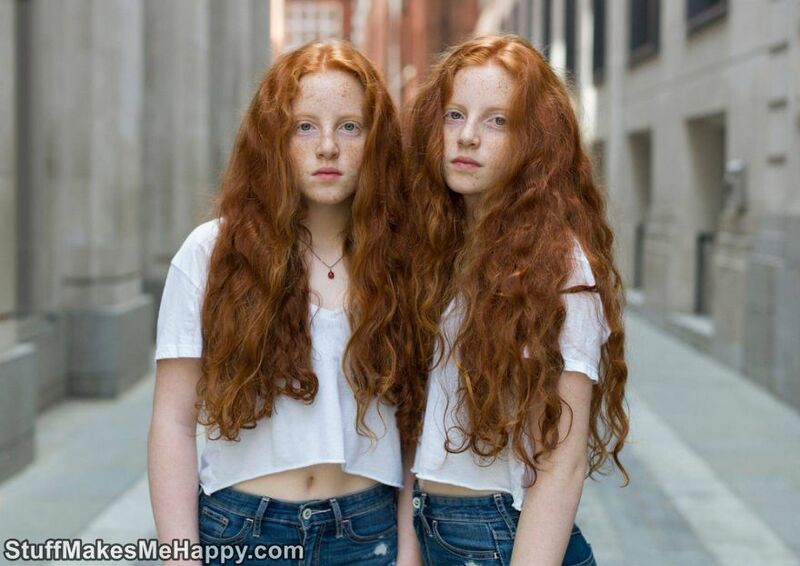 I felt that they were letting me into an elite club,” the photographer said. 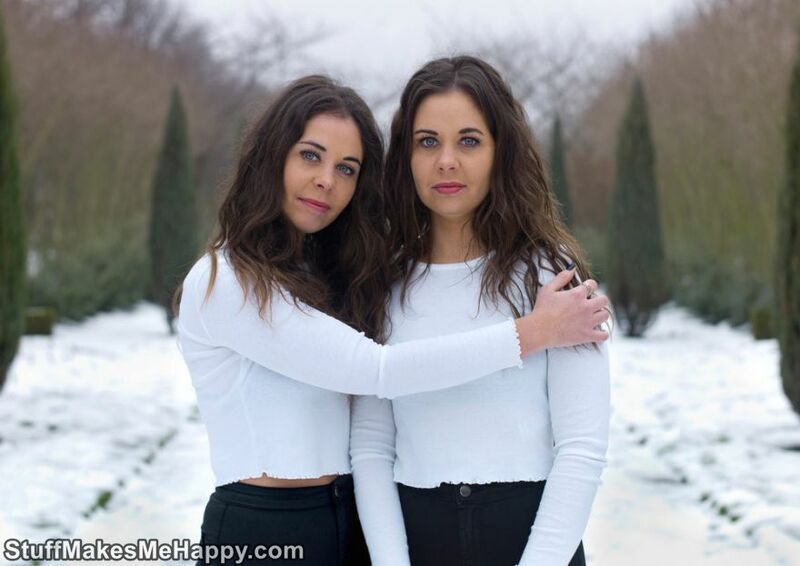 The twins did not just agree to the shooting, but also told their stories. 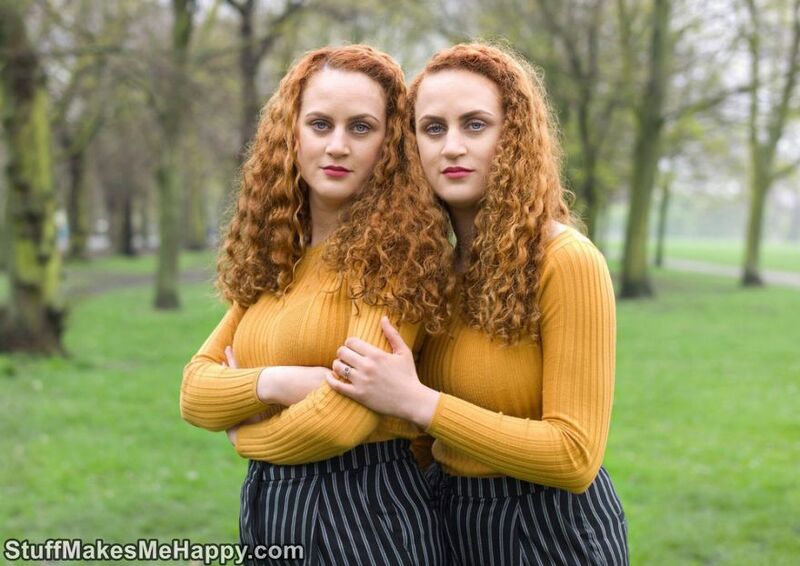 For example, Polly and Sophie have an almost identical fingerprint pattern, which allows them to unlock each other’s phones. 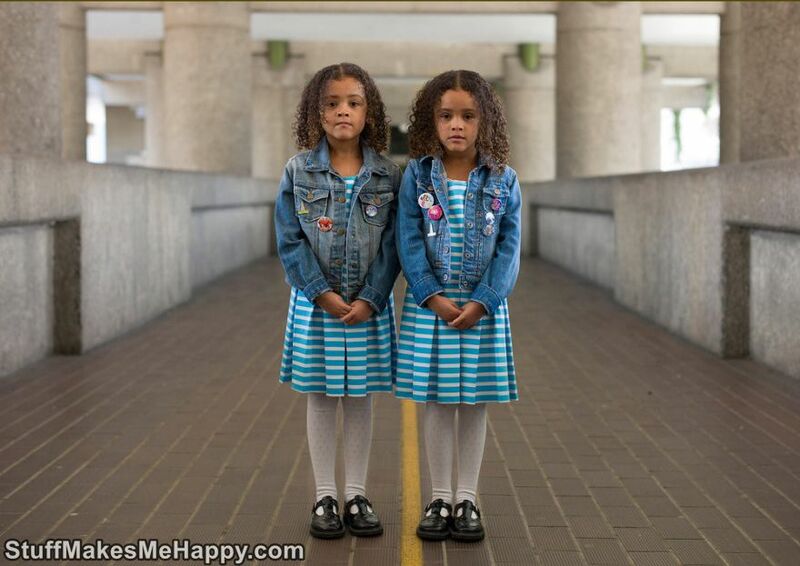 Herm and Herod hail from Eritrea, and both lost their hearing at the same time when they were 7 years old. 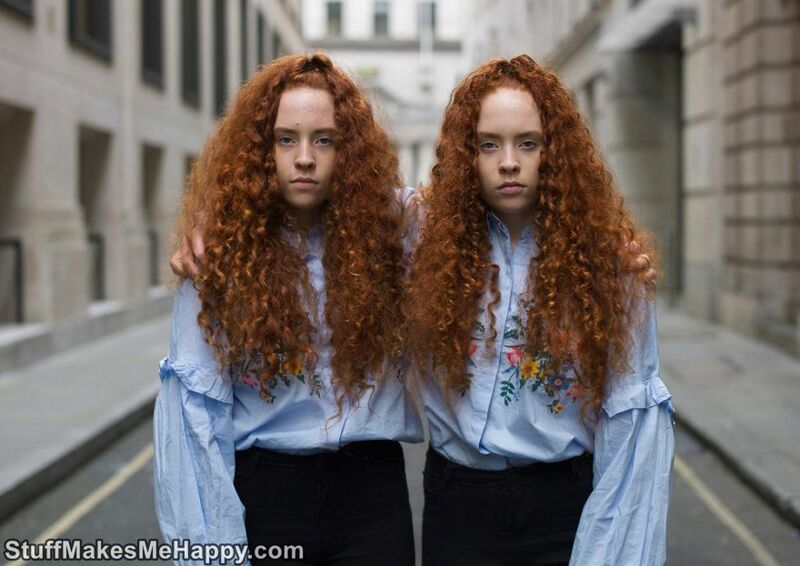 Have a look at Twins Photography in ‘Alike But Not Alike’ Photo project by Peter Zelewski and make your day awesome.